VOLKS, INC. strives to enrich the everyone's life through Hobby World by creating innovation, entertainment, and information. Founded under the idea “We Seek Creativity”, we aim to provide the best quality hobby products and services to the world. Our name “VOLKS” originates from the German word “volk”, which means “people” or “for the people”. This word inspired us to create our company based on “hobbies for everyone”. Since 1972, our founder’s original philosophy of delivering the spirit and passion for hobbies to everyone will be passed down through the company. and the "S" represents "SUCCESS". 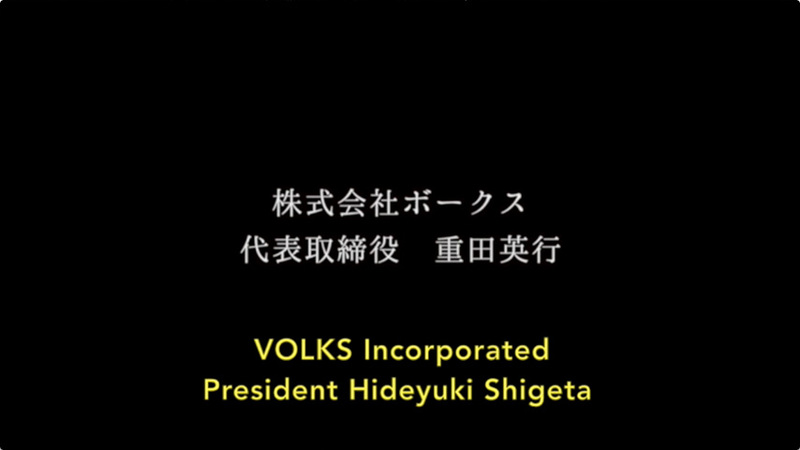 Hideyuki Shigeta is the founder and the current CEO of VOLKS INC.
With the promise of “Bringing happiness to as many people as possible through Hobby World” - VOLKS INC. was born. 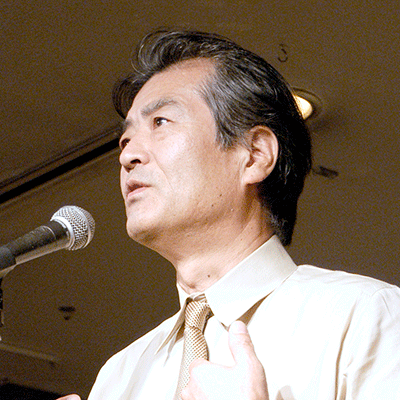 In 1972, Downtown Kyoto, Japan - Hideyuki and his wife opened their very 1st hobby shop. Through his dedication and hard work, VOLKS has been able to grow and blossom. Hideyuki has managed to open multiple stores throughout Japan including major cities such as Tokyo, Osaka, and Nagoya. He also established VOLKS's own internal design studios and manufacturing companies. Hideyuki also created VOLKS INC.'s current corporate structure which is able to utilize customer feedback to develop, manufacture and deliver high quality products to VOLKS Stores and customers world-wide. "YOUR DREAM IS OUR DREAM"
Our goal at VOLKS INC.'s has never changed and we promise to continue delivering our customers' dreams. As one of the most innovative Hobby companies, we would like to keep creating and searching for new ways to make your Hobby dreams a reality together. VOLKS INC. is proud to introduce our company brands and products. Each brand represents our customers dreams and has their own dedicated project department with a diverse range of knowledge, perspectives, and experience of Hobbies. You can find everything related to Hobbies at our stores. To be called "My Store", VOLKS Staff are knowledgeable in their specialized category and will always there to help you. Our staff are eager to guide you on your journey through Hobby World. VOLKS INC has stores dedicated solely to provide services for owners of our doll brand. Our "Tenshi-no-Sato" in Kyoto, Japan is home to the only Super Dollfie® Museum in the world and houses a beautiful historical Japanese Garden. We are waiting for your visit for a dream-like time. 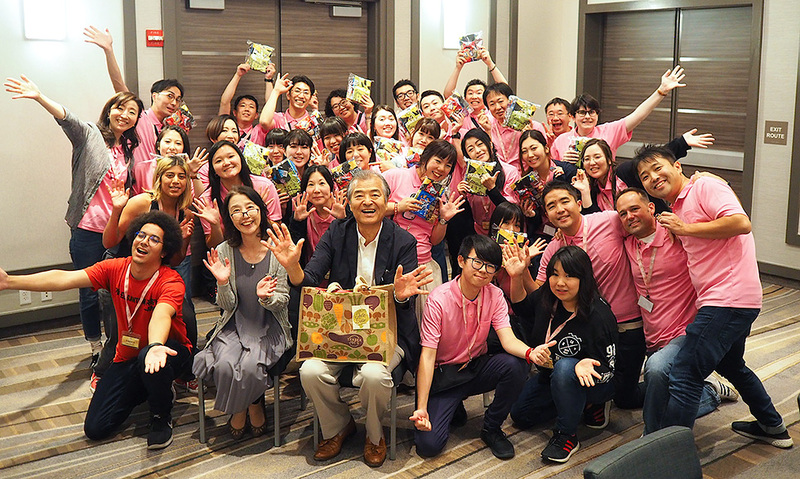 As one of the leading Hobby innovators, VOLKS INC. is able to conduct events that connect people from all over the world. These events allow Hobby fans to gather and share knowledge and experiences through the Hobby World. VOLKS INC. is dedicated to making your Hobby Dreams a reality. We operate our own design studios and manufacturing facilities to ensure that we bring you the best quality products for your Hobby Life. VOLKS INC. is committed to distributing exclusive Japanese products, services, and information to our customers all over the world. By attending global events, our VOLKS Staff are dedicated to providing creative and unique experiences for customers world-wide. VOLKS USA, INC. opened its doors in 2006 as "Tenshi-no-Sumika in Los Angeles". By providing North American customers with prompt, excellent customer service and local seasonal events at the "VOLKS Mansion" in Palos Verdes, California, the VOLKS USA team has been able to create many unforgettable memories. Currently, VOLKS USA, INC.'s operations are focused on bringing exclusive online services and attending major conventions throughout North America. VOLKS INC. participates in variety of overseas events to disperse VOLKS hobbies globally. Despite language barriers, VOLKS Staff and Hobby fans around the world able to communicate together through the passionate language of Hobby. To play the video, you need a browser that supports video tags. The VOLKS legacy started at a small, 120 square foot brick and mortar store in Kyoto, Japan. From the same starting point, we walk along the same road with our supporters. Through VOLKS INC. new hobbies and communities have been born - with all of them connected by the dreams of future enjoyment. We hope that you will join us on this journey into the bright future. Through shared life experiences and hobbies, VOLKS INC. is devoted to providing you the best Hobby Life possible. "BRINGING HAPPINESS THROUGH HOBBY WORLD"
VOLKS group has completed projects and overcome challenges with customers to bring happiness and grant wishes for people involved in Hobby World. "Through Hobby World, ONE FOR ALL, ALL FOR ONE." VOLKS INC. was a major advocate for Disaster Recovery and Reconstruction Following the 2011 Great East Japan Earthquake. We have successfully achieved our fund-raising goal of 100 million JPY in May 2017. VOLKS INC. hosts and promotes fund-raising activities to support the "Make-a-Wish Foundation" to help fulfill the dreams of children suffering from life-threatening conditions. VOLKS INC. is recognized by Globally Respected Organizations for our company’s and VOLKS Staff Member’s distinctions. Without the loyal support of our customers, any of these accomplishments would have not been possible. VOLKS USA, INC. All Rights reserved. "All materials and all trademarks on this webpage are the copyrighted property of VOLKS INC.
You may NOT modify, copy, distribute, transmit, display, reproduce, publish, translate, license, create derivative works from, transfer, sell or mark other use of any of the materials obtained from VOLKS web pages."